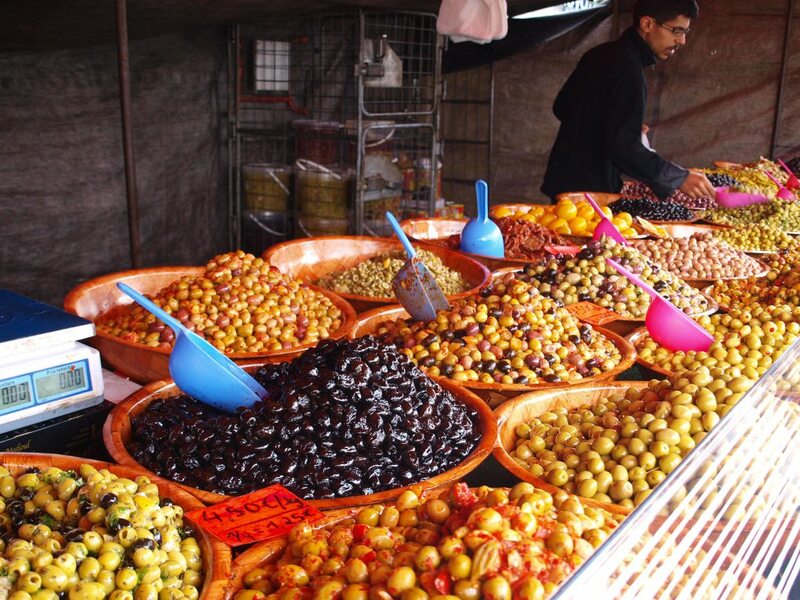 Brussels is a paradise of food markets throughout the week – offering everyone the opportunity to wander from stall to stall viewing fresh fruit & vegetables or even purchasing artisanal breads, cheeses & patés. 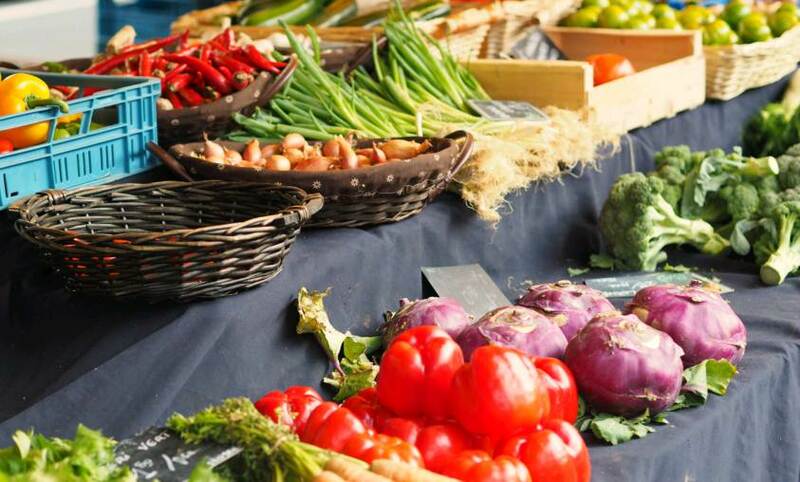 Offering an organic food market on Wednesdays – and a food/flower market on Thursday to Saturdays. An afterwork event in Anderlecht in Cureghem (Anderlecht) in the well-known market hall, situated at the Anderlecht slaughterhouses (Abattoir). Situated in Anderlecht with more than 40 butchers on site – you can imagine that the focus of this market is on fresh meat! 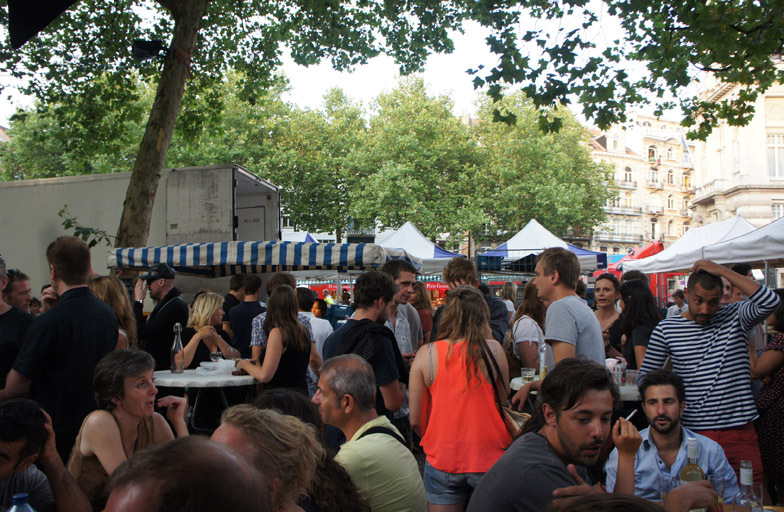 There is also a whole array of other foodie stalls available – from fresh fish to vegetables. Often described as a country or village ambience alongside the ponds – offering bright colours, fruits, cheese, crepes, waffles & sunny terraces to soak it all up. Probably the largest market in Brussels – with the space around the Midi Train station filled with stalls offering some unbelievable good bargains for crates/boxes of fruit & vegetables. Moroccan pancakes with mint tea seems to be on most peoples to do list when visiting the Midi Market. Did we miss any?? let us know by adding a link in the comments section below….